Autoblog.com is one of my favorite websites for automotive news and reviews. 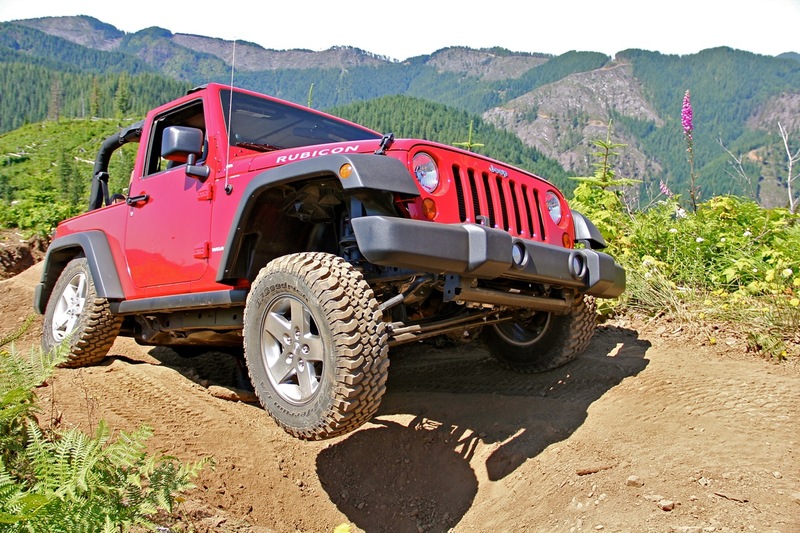 Their review of the revised-for-2012 Jeep Wrangler included some of Oregon's rather challenging off-road trails in addition to the typical on-road media event. 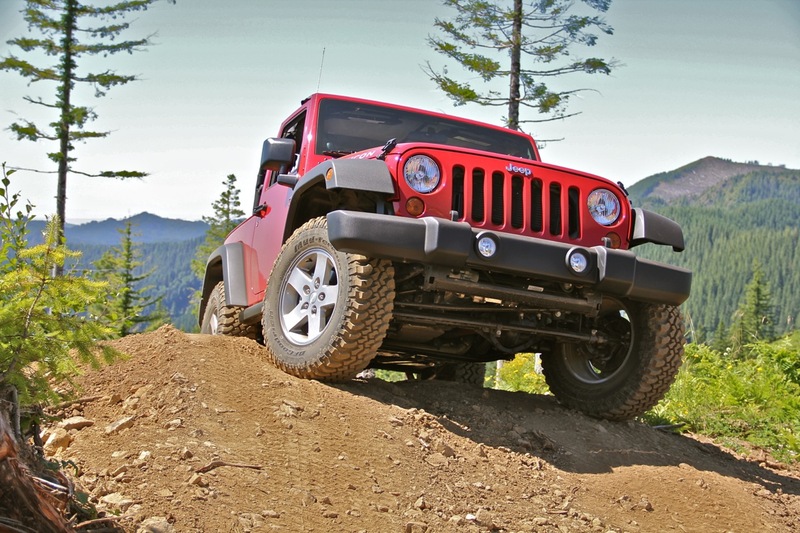 The big news for 2012 is the all-new engine and 5-speed automatic transmission for improved liveability while serving on-road duty, but the off-road abilities carry over from the the 2007-2011 models. They even include a couple entertaining video clips that demonstrate the Rubicon's ability to effortlessly crawl through obstacles that would challenge or completely halt lesser "off-road" SUVs. Autoblog's staff may not be experienced off-roaders, but even newbies are able to get far into the backcountry with the right equipment.